New Construction Homes in Tampa - Don't Go It Alone! 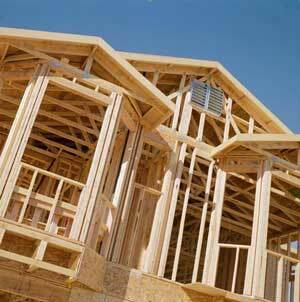 Top Agent Bob Pfeiffer can help you navigate the best deals on new construction. 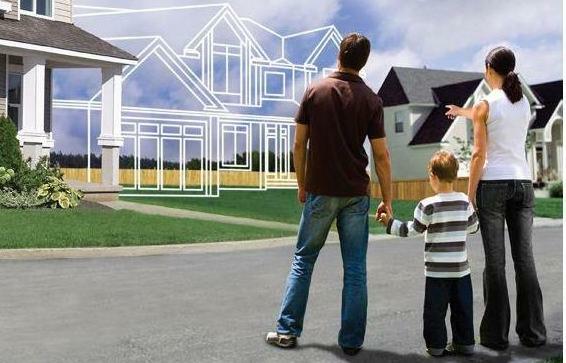 By and by, most builders work to ensure that they produce a quality home that satisfies their buyers' needs and wants. However, there are many hidden secrets that a builder will not tell you about during the buying process! That is why having a Realtor working for you is crucial to ensure your best interests are addressed before closing! I can Save you Money and Protect your interests when Dealing with a Builder! I can NEGOTIATE a better price or more upgrades on your behalf! Builders respect working with Realtors because we bring them business. As such they often treat our buyers a bit better because they realize that a bad experience with only a buyer may lose them a referral or two, but a bad experience with a Realtor may cost them multiple referrals and sales. As a result, I know how to utilize my relationship to get you more upgrades, or better appliances, or a better price! I can help you secure the best financing for your home! Most builders have a mortgage division that they claim is required to be used by you in order to get FREE upgrades. This is just not true - in fact you are free to choose your own lender and press the builder to still provide those upgrades! I can make sure that this occurs on your behalf. I can assist you in coordinating Independent Inspections and schedule walkthroughs! Builders generally will have a project manager that will keep construction on track and conduct walkthroughs with you at various points during construction. However they are not going to point out flaws that you may wish to have addresssed prior to move-in. I can help you secure an independent inspector, schedule and attend the inspection, review reports with you, and press the builder to do repairs before you move in so you don't have to have workers in your house while you are settling in. I can be the Objective Advisor to ensure that what was promised - gets delivered! Builders count on the excitement of buying new construction to overwhelm most buyers into letting promised, but undelivered issues, go unresolved and save THEM money. I can be your advocate to ensure that what was agreed to by the builder is delivered to you. Buying a new home is one of the biggest investments of your life. Let me make sure it is one of the soundest, smoothest and enjoyable experiences of your life!